Allow Russell Westbrook, Chris Paul, and Virgil Abloh to improve your airport style with their brand new luggage collaborations. David Beckham and John Legend show you how to wear fall's coolest piece of outerwear, the varsity jacket. 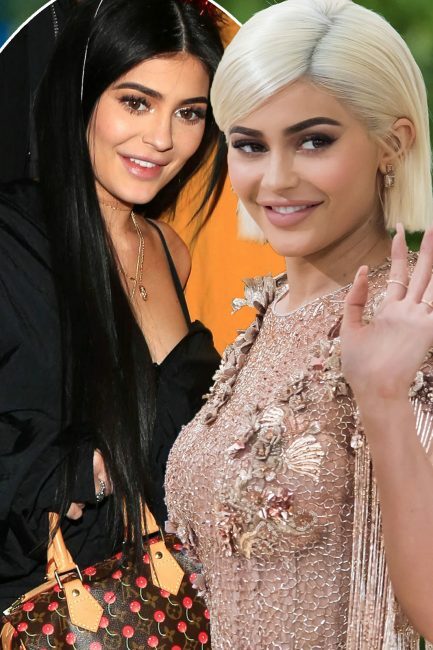 Kylie Jenner ‘pregnant’: Could this be when the Keeping Up With The Kardashians star will reveal if she is pregnant or not with boyfriend Travis Scott’s baby?